The Liberal Party’s Ken Chow Wing-kan has given further details about the “three people from Beijing” who threatened him in order to make him drop out of the Legislative Council election. Chow had hinted that the moves were intended to make him give way to pro-Beijing lawmaker-elect Junius Ho Kwan-yiu. Chow made explosive claims on Wednesday that he was invited to a hotel restaurant in Shenzhen to meet with a friend on August 24, the day before he suspended his campaign, but was instead introduced to the three, who he said had just flown in from Beijing. The three were middle-aged men, Chow said, and they told him not to ask which department they were from. 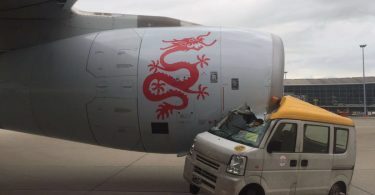 “They spoke Cantonese, not with [a Hong Kong accent], it sounded like the Guangzhou accent,” he said, adding that they “looked like mainland officials” based on how they spoke, acted, and the cigarettes they smoked. He was asked to stop going to election debates, suspend his campaign and leave Hong Kong. According to Chow, they held important information about people close to him and threatened to take action if he did not drop out. “The information could only have been collected by government agencies,” he said. “I had no choice – they needed me to make a decision that night,” he said. Chow also criticised LegCo president Jasper Tsang for questioning his version of the story. Tsang has said that he did not understand why anyone would threaten Chow, since he had very low support in the polls. 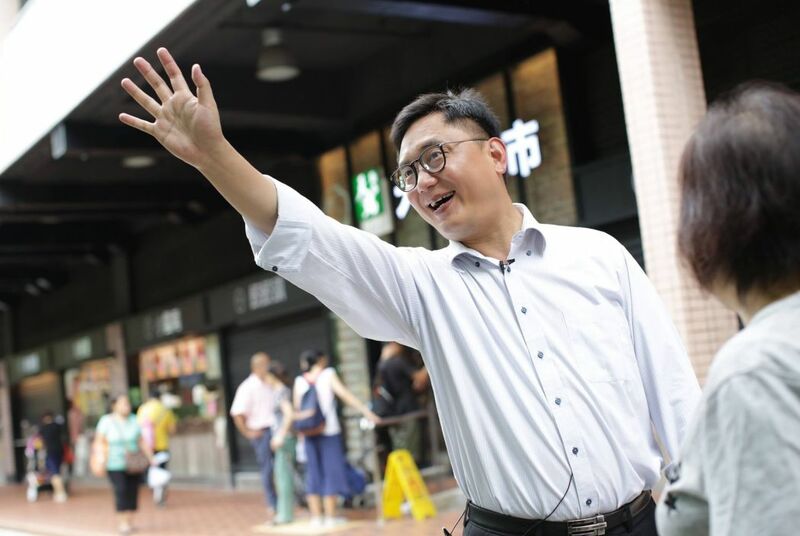 He said that he won 1,900 votes in the district council election, and he had a team of over 100 campaigning for him in Tin Shui Wai. He added that many people were ordered to attack him after he gave up his campaign. Chow has said there were three occasions on which he was urged not to run before the Shenzhen meeting. 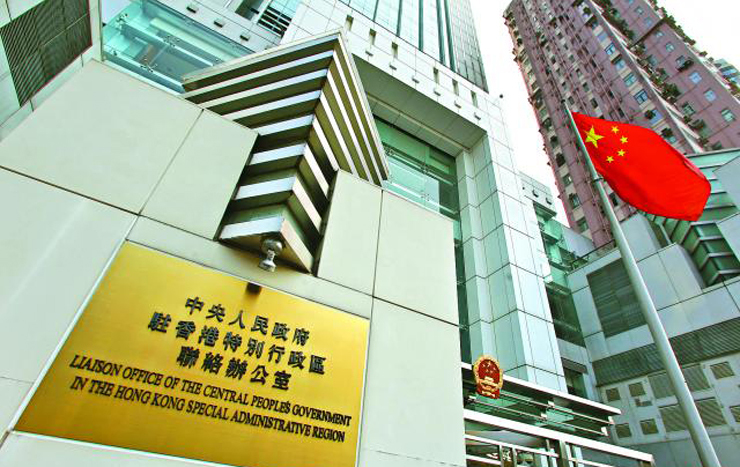 These included two meetings with two mainland people from “authorities stationed in Hong Kong” – Chow declined to answer if the agency was the China Liaison Office. They suggested to him in the first meeting that he was “not blessed” to win and that they may be able to help him with a government position if he gave up the race. He refused. The second meeting with the two was in a sound-proofed room in their “office” – to which he was not allowed to bring his phone. Chow also refused to stop his campaign on that occasion. Another meeting was with a long-term friend of his, who has ties with the rural leaders in Hong Kong and with people in Beijing. 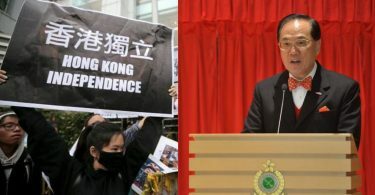 Chow refused a suggestion from the friend that a monetary amount equal to double his election spending – HK$5 million – would be given to him in return for not running in the election. The Independent Commission Against Corruption has invited Chow to provide information on the case.